And a couple of days in Venice before we head home. Finish the journal, by clicking here. 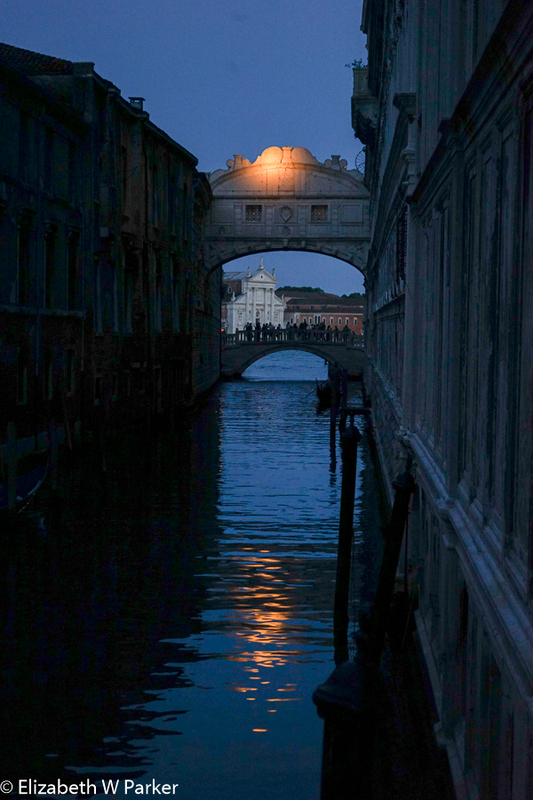 Suggestive evening shot of the Bridge of Sighs from the other side. Posted by jetsytravels on June 20, 2016 in Europe and tagged croatia, Europe, european tourism, grand canal in venice, great food in Zagreb, peggy gugenheim in Venice, photographs of Zagreb, photos of Venice, places to eat in Venice, Places to visit in Zagreb, slovenia, things to do in Croatia, Zagreb.